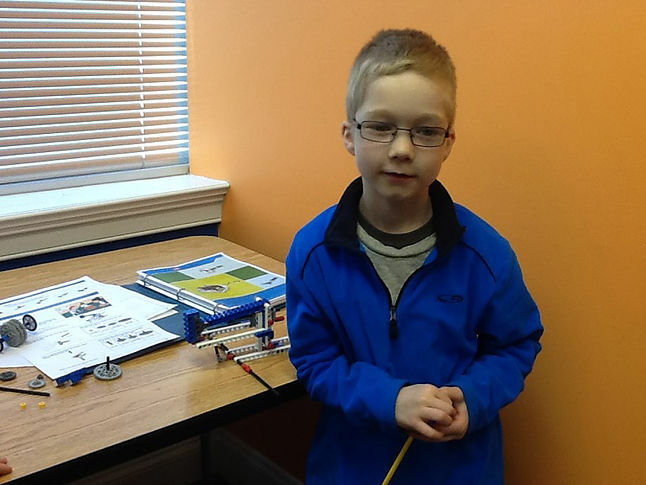 Ari has the passion for robotics and aspired to grow up and become a roboticist. He is a focused and hardworking student who is always eager to learn. He has powered through the STEM curriculum and is currently working on NXT programming which he hopes to finish in the coming months. We are all very proud of Ari and we wish him all the best for the coming year.